After a career of silence Drake finally speaks out on the tragic murder of Alton Sterling. Alton Sterling was murdered by police officers a few days ago. There’s a video, direct evidence of what transpired circulating the internet that many have watched. I haven’t, my heart is heavy enough, to see the act would be too much for my soul to bare. Even though I personally can’t view the video, others have, including Drake. When it comes to social injustice and political matters affecting the world Drake is usually silent, focused entirely on his own personal world. But he wasn’t silent about Alton Sterling, taking to Instagram to say his name and speak out in a direct, clear way like he&apos;s never really done before. 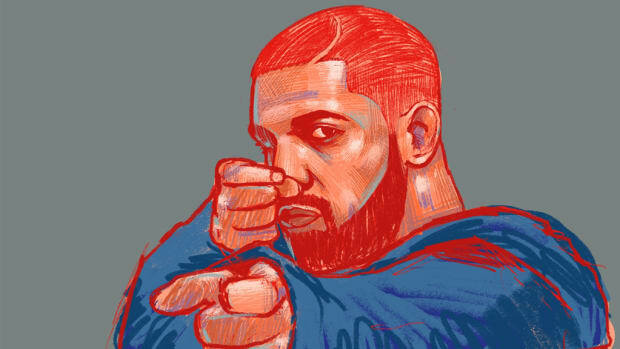 Drake isn’t N.W.A, he isn’t Ice-T, he isn’t Dead Prez, he simply isn’t the artist you expect to speak out, but he is a rap artist thriving in rap music, an art form that has long been used as a platform to speak on the what’s happening in Black communities; clearly including police brutality and murders by the hand of law enforcement. He even rapped on last year&apos;s What A Time To Be Alive, “Kids are losing lives, got me scared of losing mine and If I hold my tongue about it, I get crucified,” showing he was aware of people&apos;s feelings toward him for not speaking on issues. What’s interesting is between WATTBA and Alton Sterling there have been countless others murdered who Drake chose to bite his tongue on, but something about Alton made Drake write the post that sits on his Instagram. 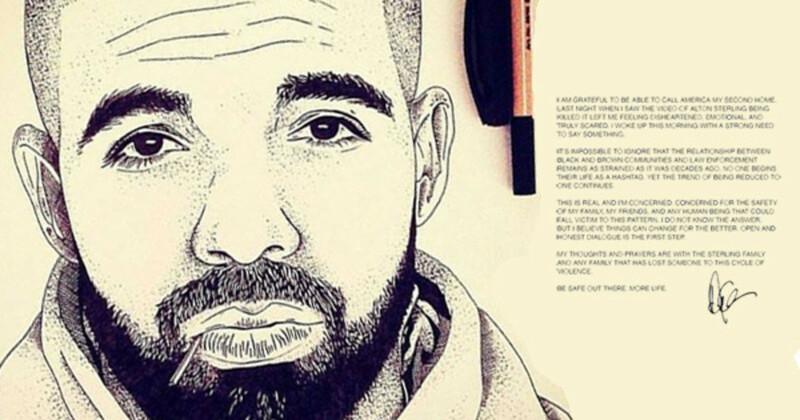 I expected Drake to respond to Joe Budden before penning a post about Alton, but something touched him. Something made him speak out. I applaud Drake for finally breaking his silence. It shows that the murders aren’t ceasing and are starting to really circulate. That’s the power of social media, the power of the cameras on our phones. There’s clear evidence of what occurred and not what was written in a police report. We can watch what unfolds, but sadly the justice system doesn’t see what we see. 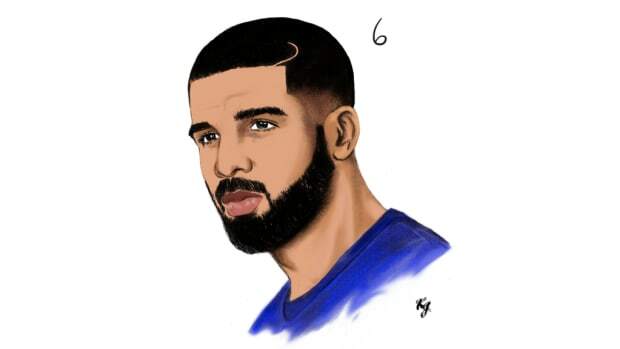 Drake saw it, as did many other artists. Vic Mensa, Game, Big Pooh, artists across the world are speaking out. It’s great to see so many artists get vocal, use their platform and spread the word about a tragic event. We saw this happen after Kendrick released "Alright," artists speaking out can do a lot of good for the people they are speaking to. It&apos;s good to feel supported by people you support. After a while though, after watching it happen over and over, you don’t just want awareness - you want change. You don’t want body cameras, you want to stop seeing, hearing, and hashtagging black men and women who are murdered during altercations with police officers. You want them to stop killing and being protected by their badge. Results, all we want is results. 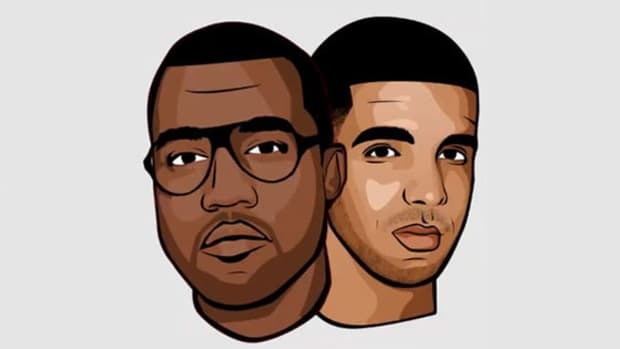 Sadly, even though the 6 God came down from Olympus to speak out, Drake going to Instagram won’t change anything. It didn’t stop Philando Castile from being fatally shot by police officers when they pulled him over for a broken taillight. In the car with his girlfriend and child, they shot him - another murder, another video, another hashtag. I don’t want to dismiss what Drake did, what any artist is doing, some are doing more than just being vocal on social media. There are both artists and every day people going the extra mile with fundraising and protests. I commend them all. It&apos;s just hard when you’re watching it happen again and again and again. All this senseless blood spilled, sometimes it’s hard to believe, this truly can’t be life. But it is. It truly is. 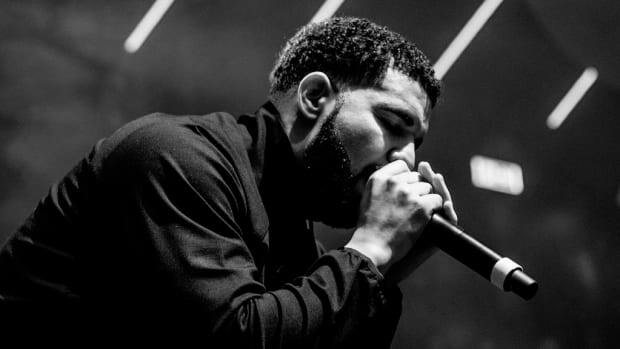 He's dedicated his career to avoiding it, but Drake has a responsibility to use his fame and influence for good. 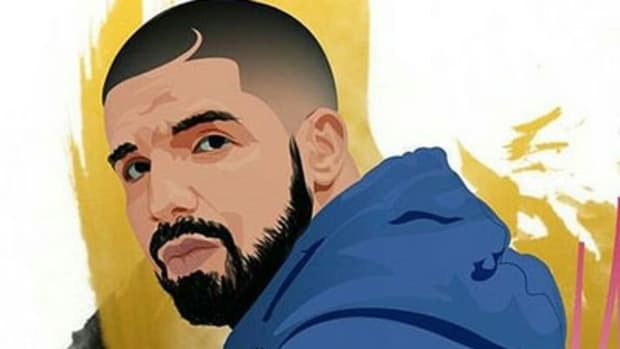 Drake (Kind Of) Breaks Political Silence on Trump: "F*ck That Man"
In an impassioned, moving speech, Drizzy reminds his fans that no one man will tear this world apart. 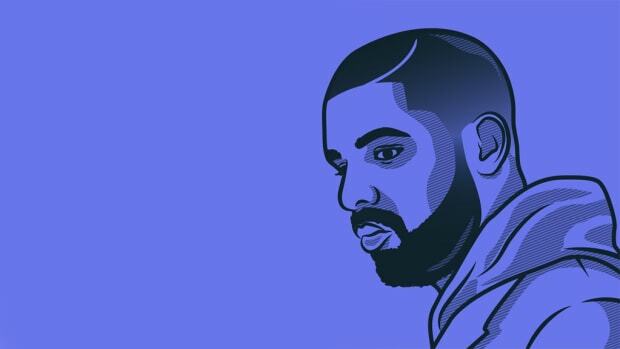 ‘Scorpion’ Finds Drake at a Crossroads—Will It Be Death or Rebirth? Is Cash Money Holding Drake's "Views From the Six" Hostage? Drake's masterfully made us forget that Birdman controls his career, and his album. 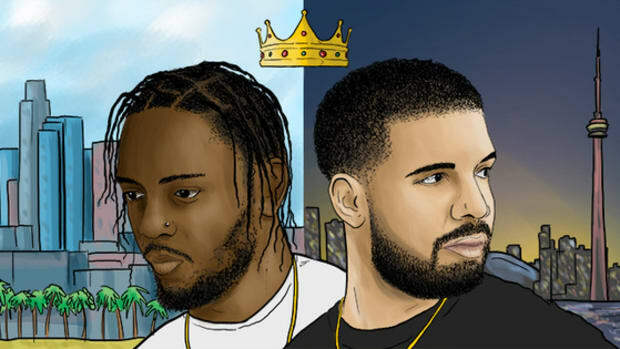 Drake vs. Kendrick—the bliss of living in the moment and the fear of what comes after. 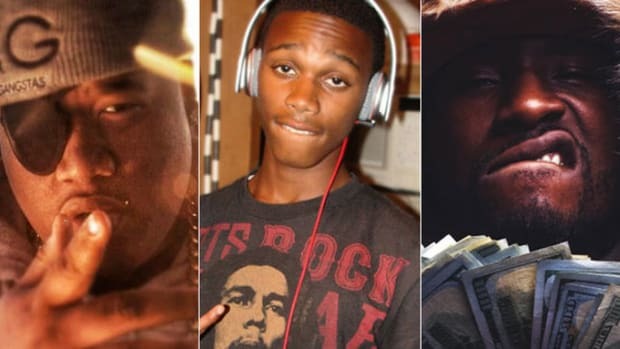 Lil Snupe, Doe B, and Bankroll Fresh are just a handful of talented rappers who were murdered before they reached the spotlight.